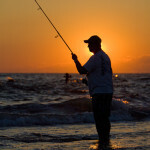 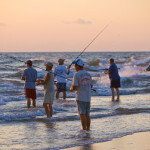 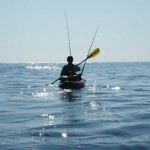 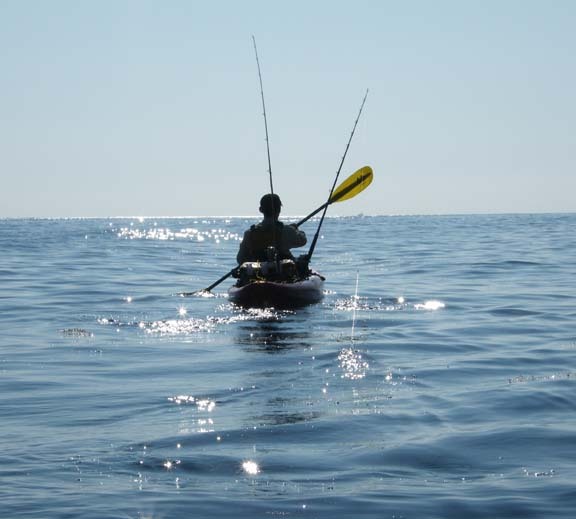 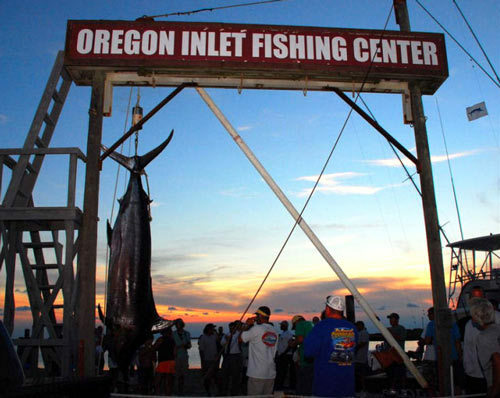 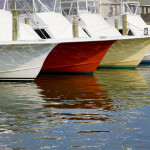 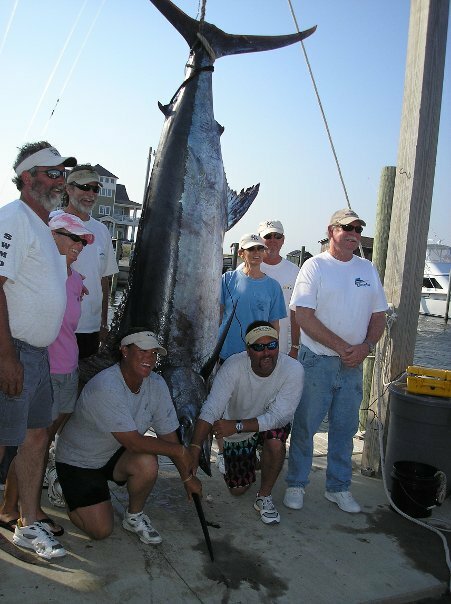 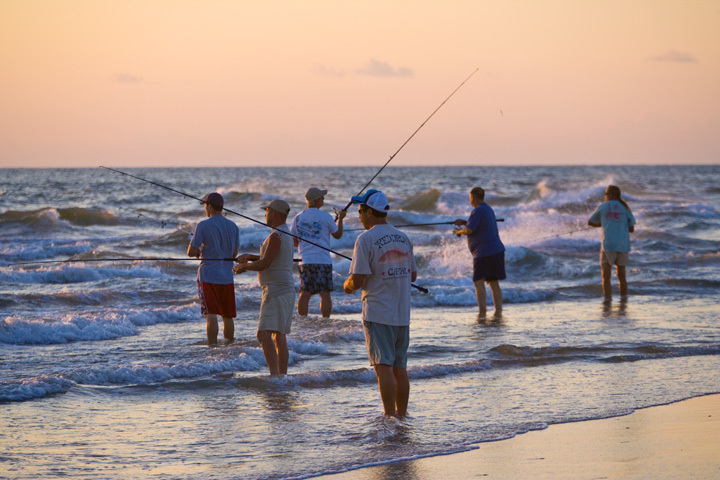 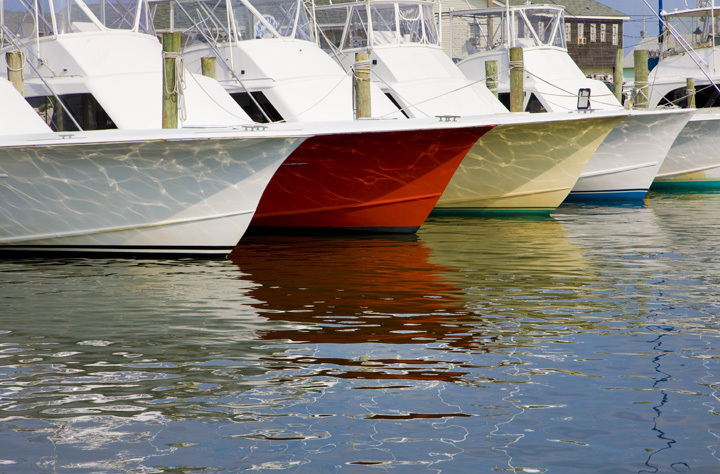 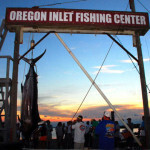 Enjoy a day fishing with your family on Hatteras Island! 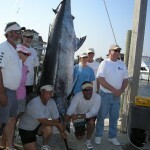 Photo submitted on Facebook by Andrew Rauen. 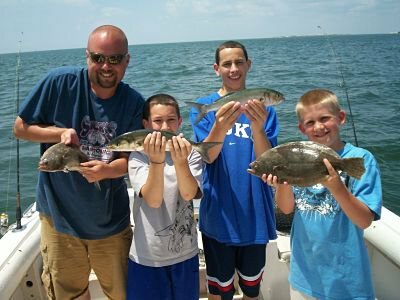 An adventurous, fun-filled day of offshore charter fishing starts at 6am when the boat leaves the dock and heads out to the gulfstream. 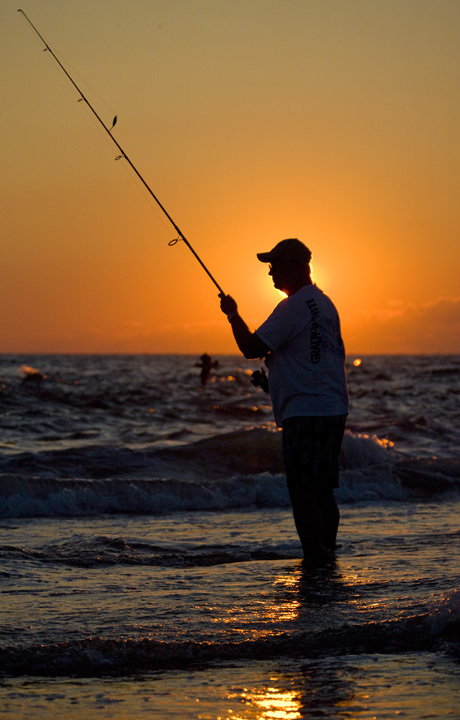 The morning sunrise leaves a warm glow over the water as the mate gets the boat and bait prepared for a successful day of fishing.